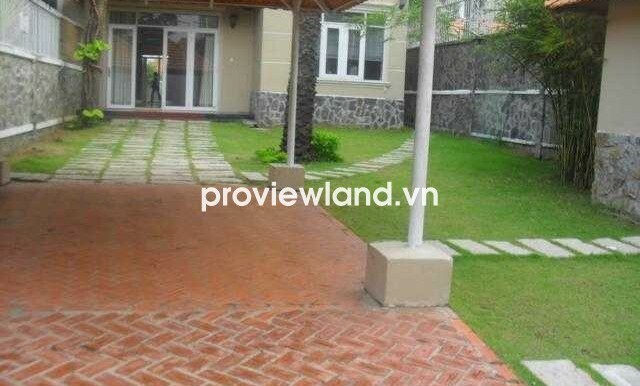 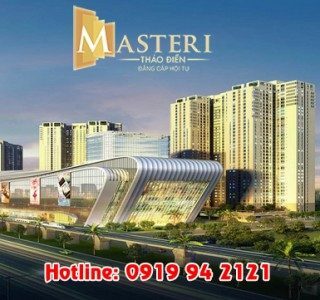 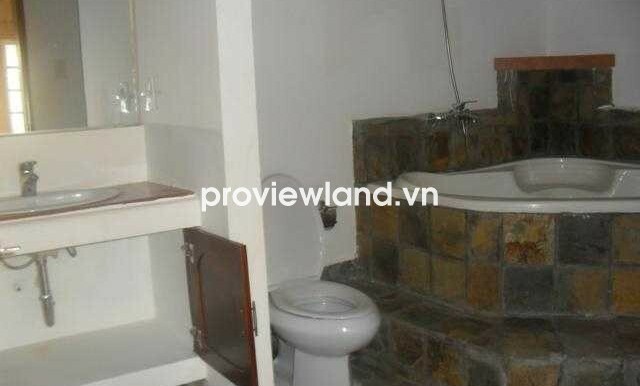 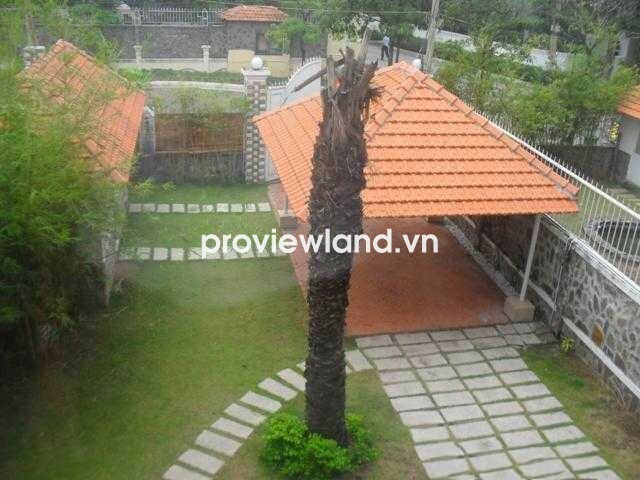 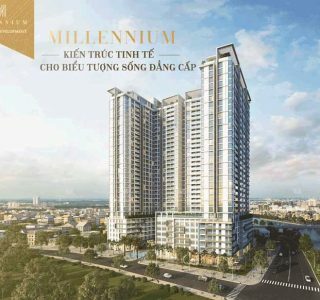 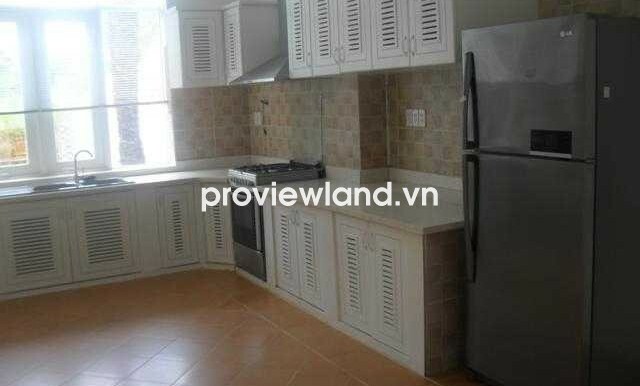 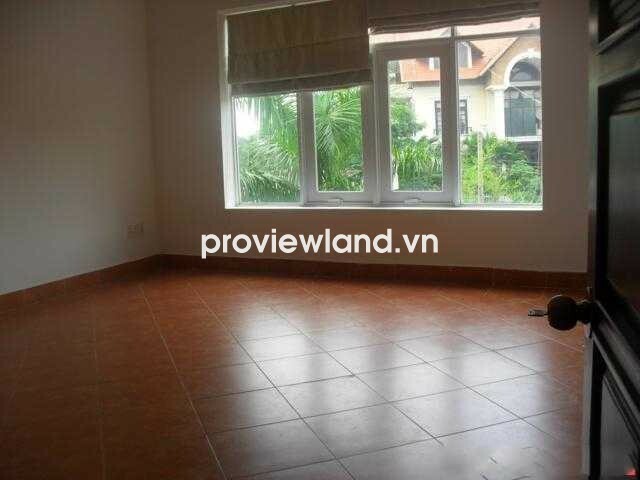 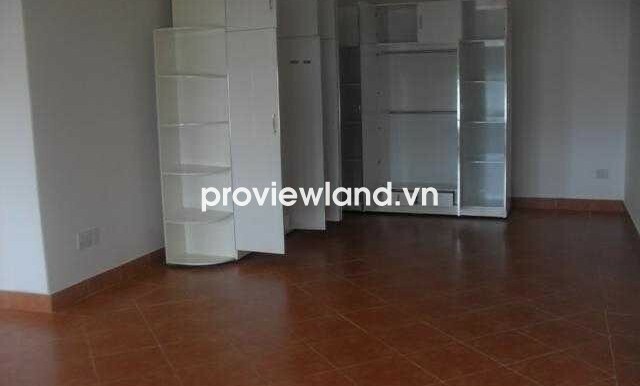 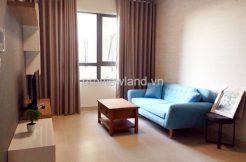 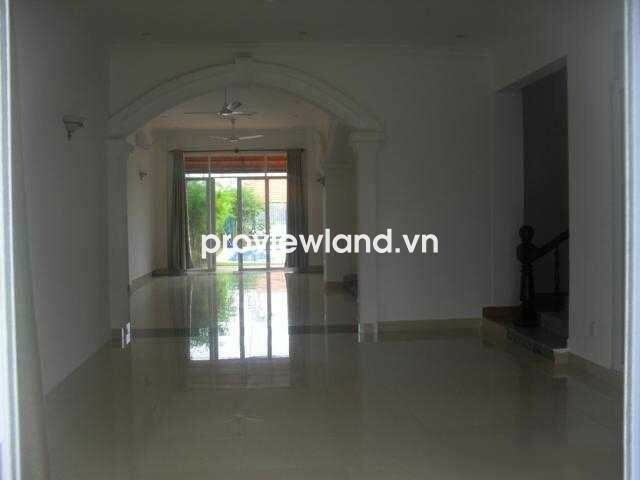 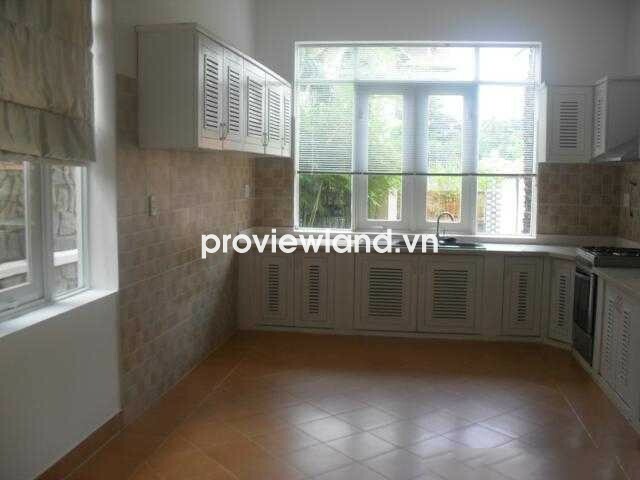 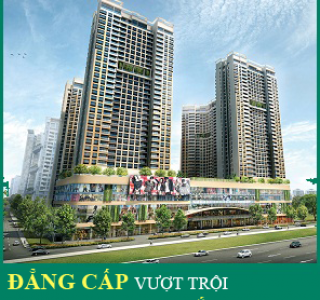 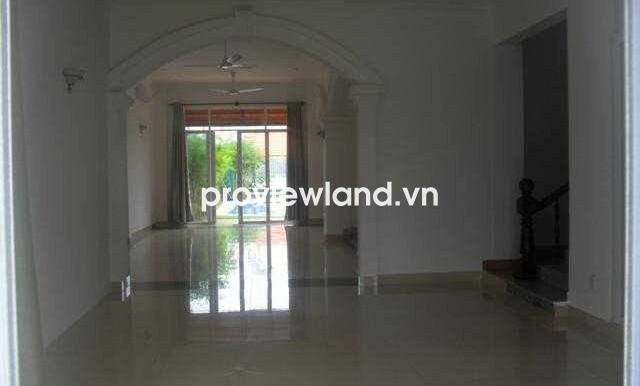 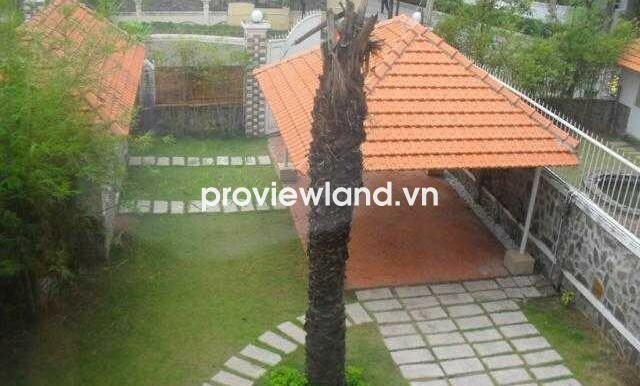 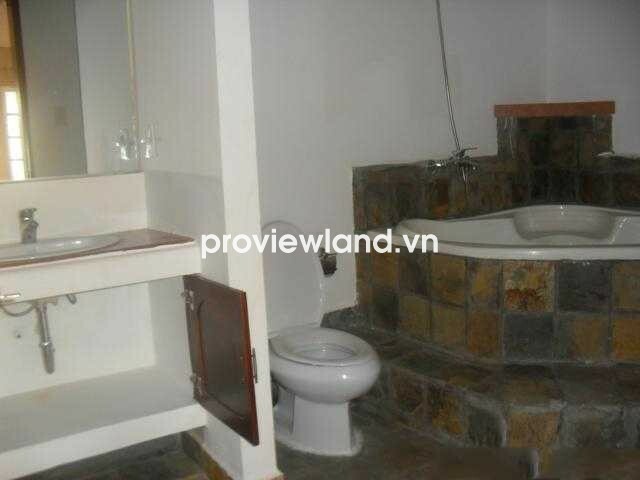 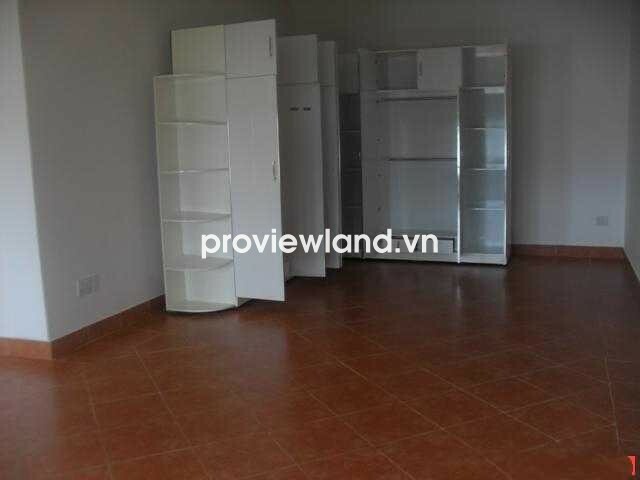 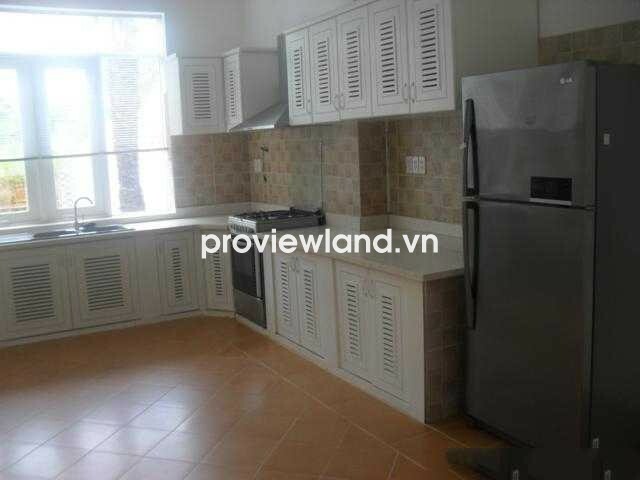 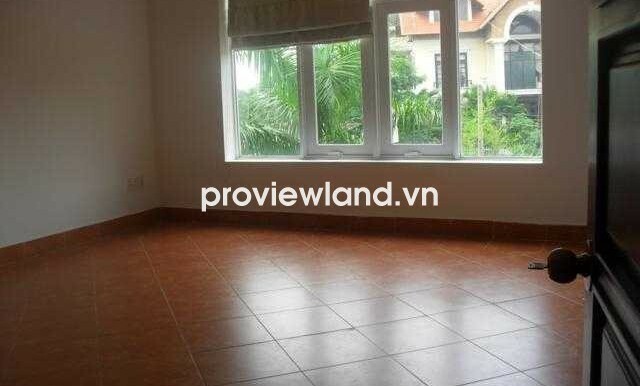 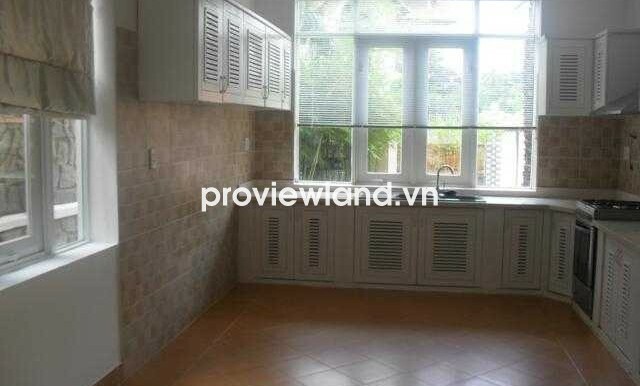 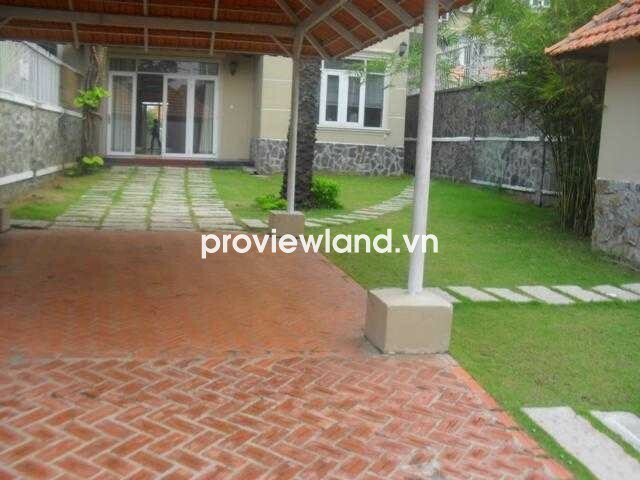 Nguyen Van Huong Compound villa for rent in District 2 has 800 sqm of area, built with 1 ground, 2 floors, includes 5 bedrooms, big living room, dining room, kitchen, balcony and terrace. 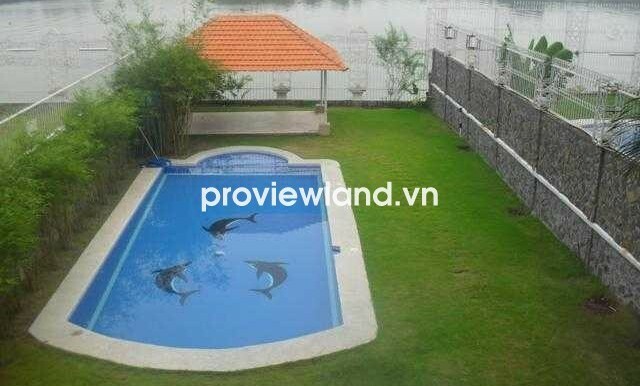 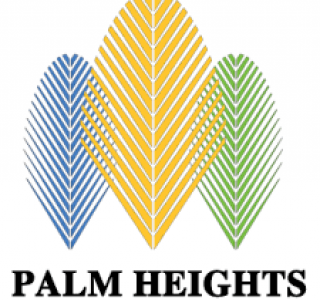 This villa has partly furnished, air conditioners, washing- machine, cable TV and internet, generous pool. 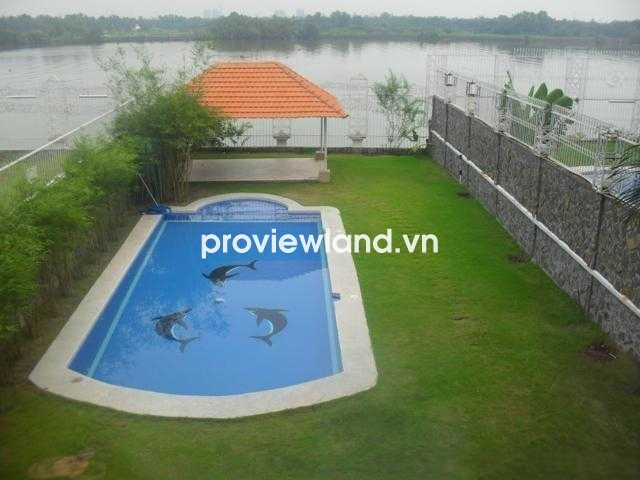 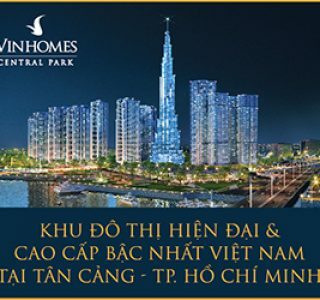 From this villa can view to Saigon river very beautiful.